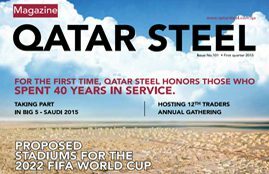 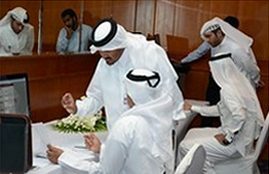 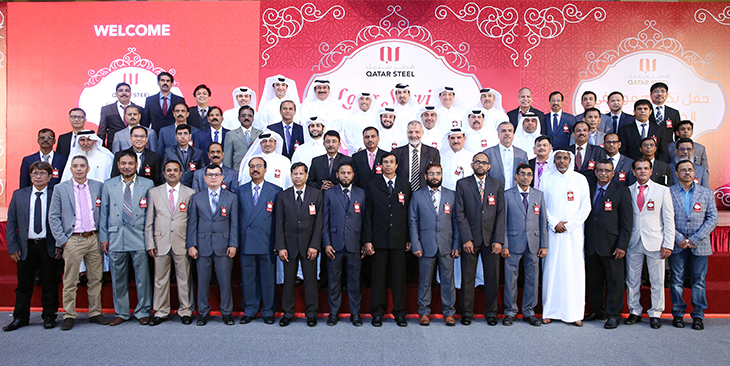 Qatar Steel honored 211 of its employees during the long-service honoring ceremony in recognition of their achievements, tireless efforts and loyalty shown towards the company for the duration of their work, ranged from 10-40 years. 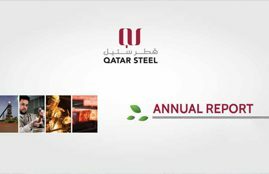 In recognition of their commitment and dedication that they have put forward throughout the years of their service, Qatar Steel conferred the awarded employees with appreciation certificates, and a souvenir as an initiative to express their gratitude for the awarded employees. 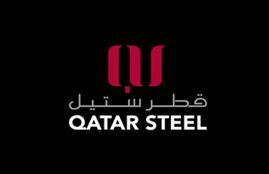 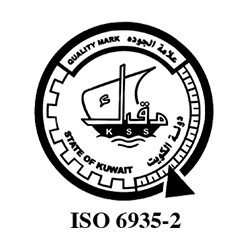 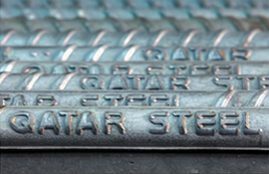 In line with its vision, Qatar Steel has always been keen to strengthen and develop the skills and abilities of its capable employees by providing them with long-and short-term training (education programs) and courses to help them achieve the desired goals and outcomes.